Last night a friend told me that he had read my site. “But what exactly is it that you do?” he asked? In short, I help people grow towards financial independence. 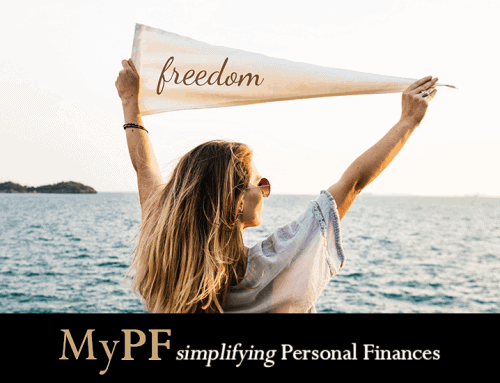 Personal finance is the financial management of an individual or family unit to obtain, budget, save, and spend monetary resources over time, taking into account various financial risks & future life events. 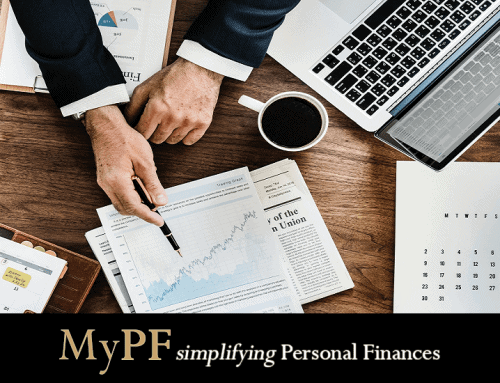 In planning personal finance, the individual would consider his/her needs of a range of banking products, investments, insurance products, retirement plans & social security benefits. Assessment: Compiling simplified versions of financial statements. Goal Setting: Setting multiple short term & long term goals to meet certain financial requirements. Create a Financial Plan: Details how to accomplish the goals from reducing unnecessary expenses, investing & risk planning. Execution: Action requiring discipline & perseverance. Monitoring & Reassessment: As time passes, the financial plan must be monitored for possible adjustments & changes. Balance Sheet: People, like businesses, have assets & liabilities. A personal balance sheet will provide a snapshot of your net worth. Income Statement: What are your revenue sources and expenses & how do they relate to one another. Budget Planning: A finance plan that allocates future personal income towards expenses, savings and debt repayment. Risk Planning: The identification & scheduling of actions needed to reduce the level of risk. Retirement Planning: Early in a person’s working life, retirement planning is about setting aside enough money for retirement. During the middle of an individual’s career, it also include setting specific income or asset targets & taking steps to achieve them. In the years leading up to retirement, financial assets are largely determined & the emphasis changes to non-financial, lifestyle aspects. Portfolio Planning: Task of arranging investments in a way that suits the particular investment profile of the individual investor. Action Planning: Plan a course of steps or activities to be done for a strategy or plan to succeed. 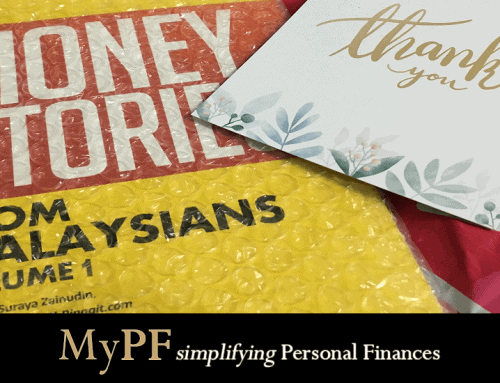 Starting from Oct 2016, the initial consultation is free while there will be a subscription Personal Finances advisory that comes with a Premier membership for 12 months. Usually it takes a good 1 to 1.5 hour session whereby we explore your personal finance background (Assessment). Another 1-hour session (best within a week) is required to complete any areas missing from the Assessment, and for Goal Setting & Creating a Financial plan. Execution is done on your side & your Advisor is available via email/phone/WA/Skype/etc as necessary. Monitoring & Reassessment is good to be done at least once every 6 months. Personally I find great joy in helping & seeing others succeed. Personal finance is an area of interest since my early teens when I started investing my pocket money (then in unit trusts) & have not looked back since. Right now, I am “focusedly” diversified in shares, properties & a few other investments. All this after setting up emergency savings & proper risk planning. I left the salaried workforce after working 7 years (and getting a MBA while working). Prayerfully, I found myself led back towards my love of personal finance & sharing with others. And I am motivated & rewarded every time I hear of lives improved with better personal finances. Today, I am grateful to find myself still learning (and sharing) new things everyday. Indeed it would be impossible without great people (and friends) from various backgrounds (banking, finance, insurance, legal, properties, accounting, etc). Indeed I believe that as we enrich others, we enrich ourselves. As much as anything financial/investment makes my head spin, and perhaps still my ignorance … i think i need to make a date with you when im home on a longer basis. i just cant seem to keep these facts and importance long enough to take it seriously. think u can knock some sense? oh.. and maybe sashimi or coffee. Coffee & personal finances. I like!